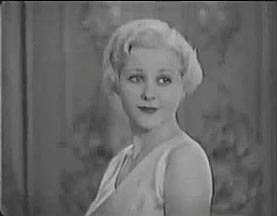 Dorothy Layton's film career was restricted to the early 1930s. It lasted as long as she was dating Roger Marchetti, an attorney to the stars. When she split with him her career took a nose dive. She worked mainly for the Hal Roach Studios and made four appearances in Laurel and Hardy comedy shorts. 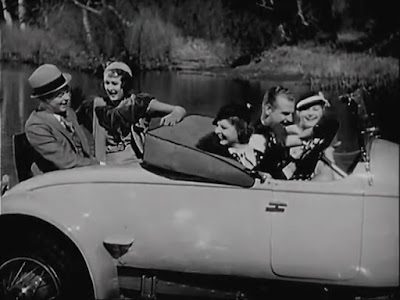 Dorothy Layton sits in the front of the car on the right, with George Meeker and Lilian Bond. One of the WAMPAS Baby Stars of 1932.